An orthodontist is a dental specialist who has received two to three years of additional training and experience beyond the traditional four years of dental school to become a denist. 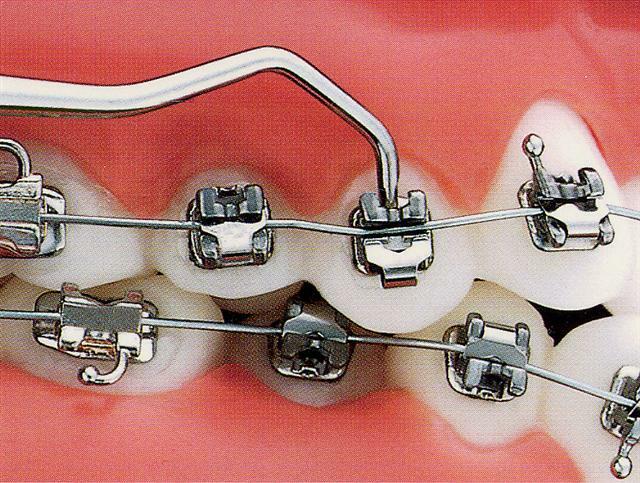 Your orthodontist is able to straighten teeth, correct misaligned jaw structure, and improve the function of your smile. Keep your retainer clean, too, by brushing it gently with a toothbrush and toothpaste. You may also soak it in retainer/denture cleaner. Do not put your retainer in boiling water or in the dishwasher. 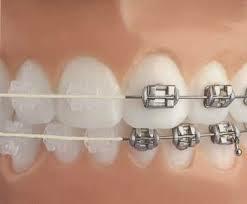 With braces, you should brush your teeth and your gums at least three times a day to keep your mouth healthy and clean. 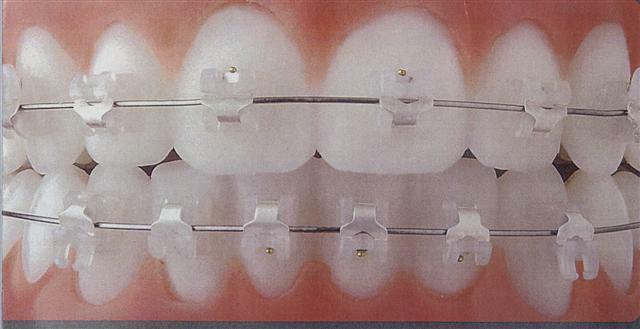 Brushing regularly will help remove any food that may be caught between the braces. You should also floss daily to get in between your braces where your brush isn't able to reach. The clinical team will show you how to properly brush and floss once your braces are placed. After your visit, our front desk staff will be happy to help schedule your next appointment at your convenience. If you are a new patient or have been referred to our practice, please let us know and we will provide you with all of the information you need.